BARELY NOTICE THEY ARE ON MY HANDS! I spend a lot of time on the water both fishing and filming. 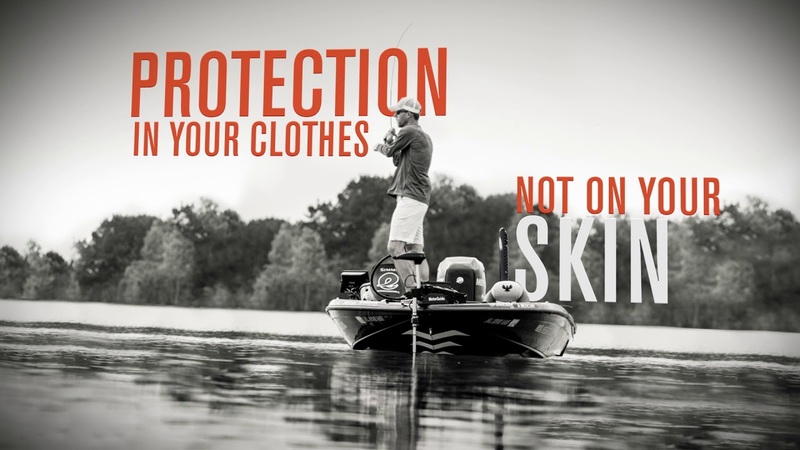 Simms Bugstopper Gloves are a perfect alternative to sunscreen and more bug spray - in my situation. I don't like the grease from sunscreen on my camera gear - nor' do I enjoy the smell or feel of bug spray. Getting on plastic is horrible. 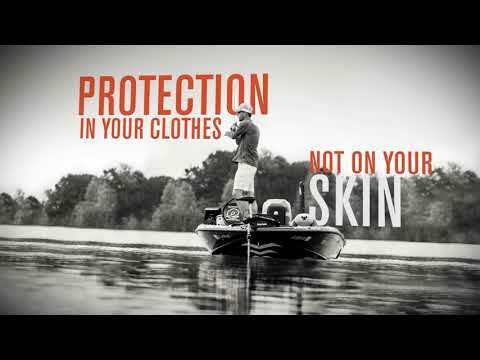 I find that being set up from head to toe with Simms SolarFlex and other accessories is the perfect alternative. 5 Starts for excellent quality and great fit. Excellent fit, finish and comfortable!